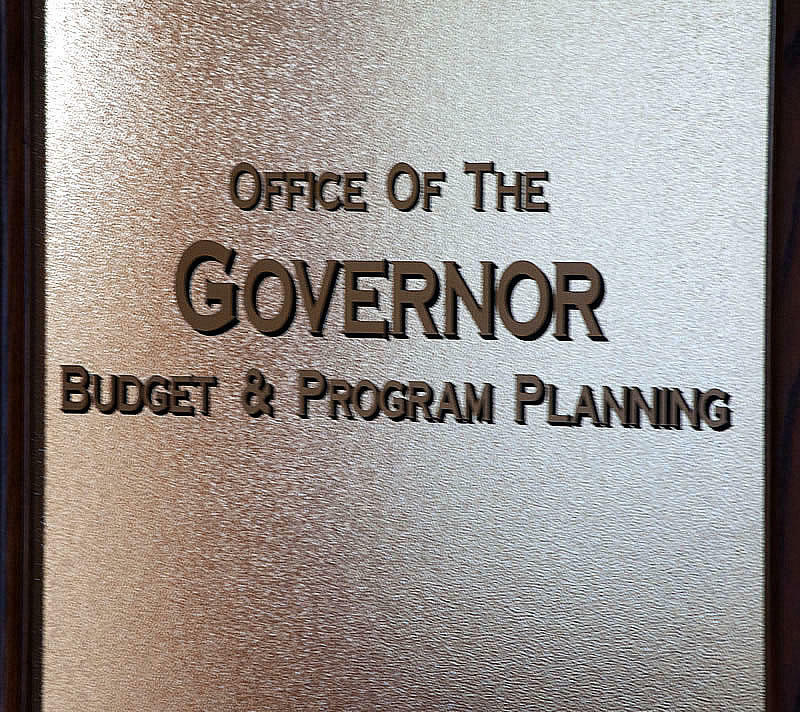 Budgets within Montana’s state health department and office of public defender are busted. Lawmakers in the Legislative Finance Committee Wednesday debated a proposal from Governor Steve Bullock to borrow more than $23 million from next year’s budget to pay for the state’s current financial troubles. 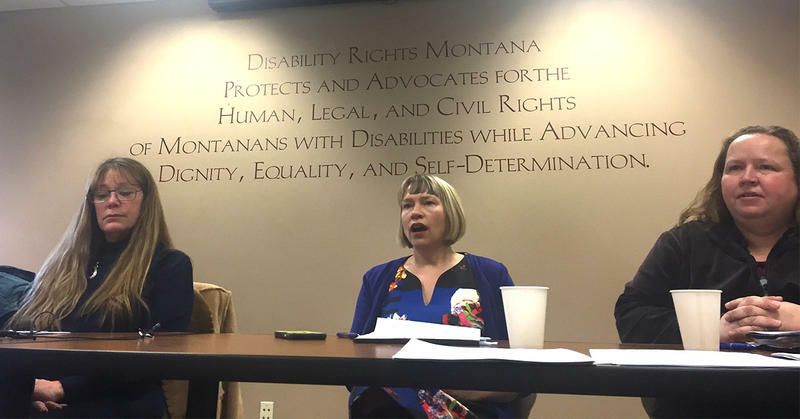 A group of disability rights advocates are calling on Governor Steve Bullock to immediately backfill some of the more than $49 million in cuts to the state health department made during the special legislative session last year. But, the governor’s office says it doesn’t have the power to do that. 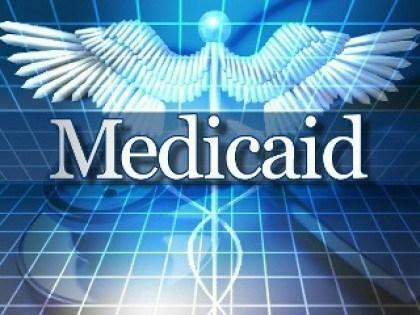 Montana lawmakers are saying the state health department is making deeper than authorized cuts to rates doctors get paid via Medicaid. 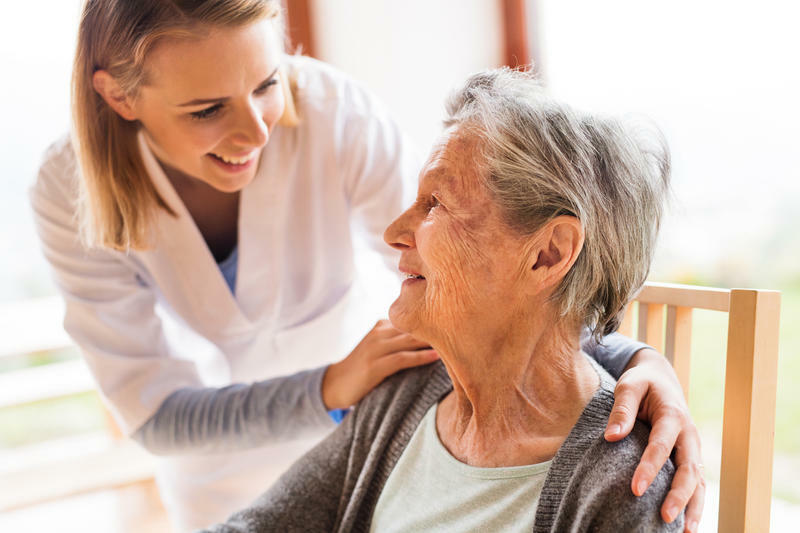 Members of the Children, Families Health and Human Services Interim Committee said Wednesday that state lawmakers only authorized a one percent cut to health care provider pay when they passed a triggered budget-cutting law this spring. 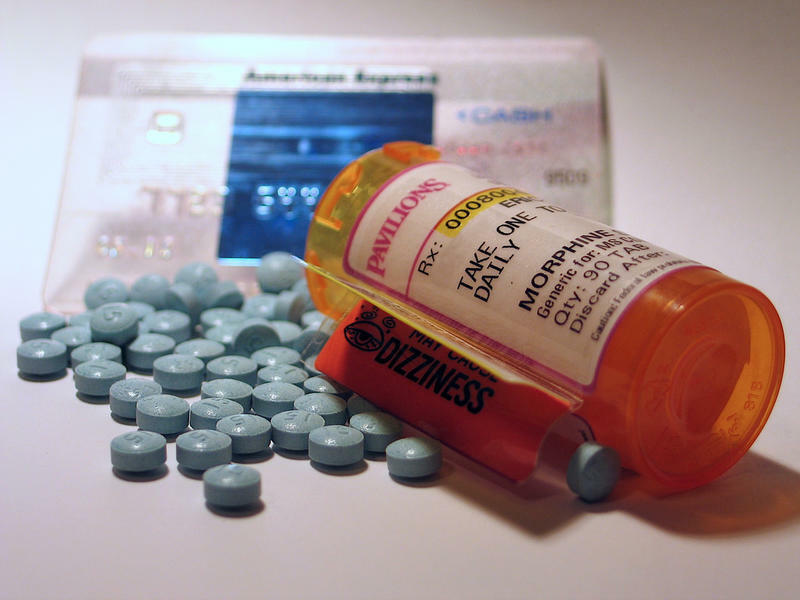 Lawmakers will study prisoner solitary confinement and meth and opioid abuse during the legislative interim as they begin to shape new policy proposals for the 2019 session.